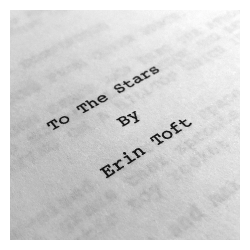 Working with filmmaker Erin Toft, together we are bringing her story "To The Stars" to life as an animated short. 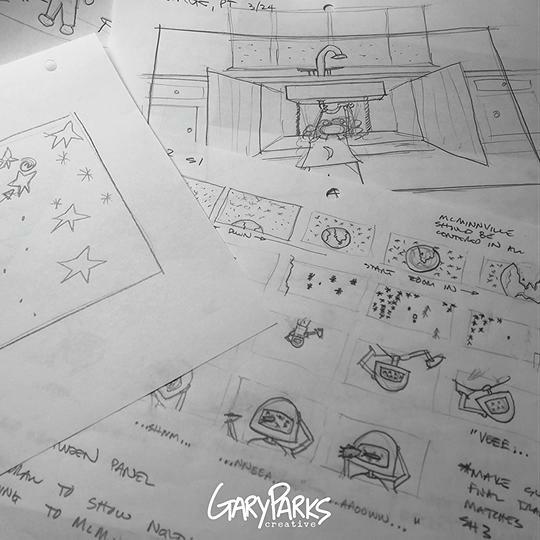 "To The Stars" tells the story of a little girl with a big imagination, and when a new found friend needs help she brings all of her imagination and determination together to achieve the impossible. The project is currently in pre-production. We can't wait to share more of the project with you. Follow our film on Instagram, Twitter, Facebook, and our webpage.